Kornel Mbele coming to the U.S.!!!! By The Guardian Reporter First Lady Mama Salma Kikwete has said that discipline is instrumental for girl students to excel in education. 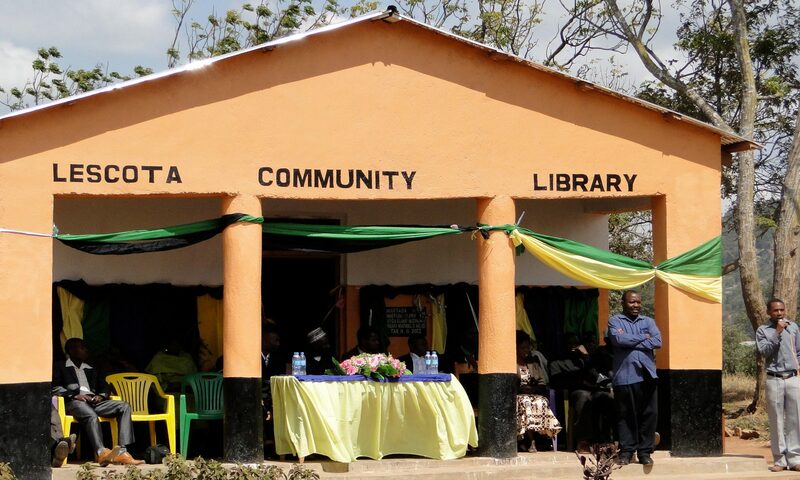 Mama Kikwete, who is also Women and Development Organization (WAMA) chairperson, made the remarks here over the weekend when she visited Mpanda Girls’ Secondary School. She said for years women and girls were denied their right to education, adding that it was now prime time for girls to seriously concentrate on their studies. The WAMA chairperson noted that early pregnancies had remained a stumbling block in girls’ education. “You will only get out of that trap if you seriously embark on education. Through education you can be able to identify better opportunities to uplift your families and the nation at large,” she said. Meanwhile, the government has donated 52m/- for the construction of four class rooms, toilets and a teacher’s house at the school. The school’s headmistress, Nyabise Sabasi, said the 23-year-old school was facing shortage of dormitories. “Some students sleep in classrooms,” she said.